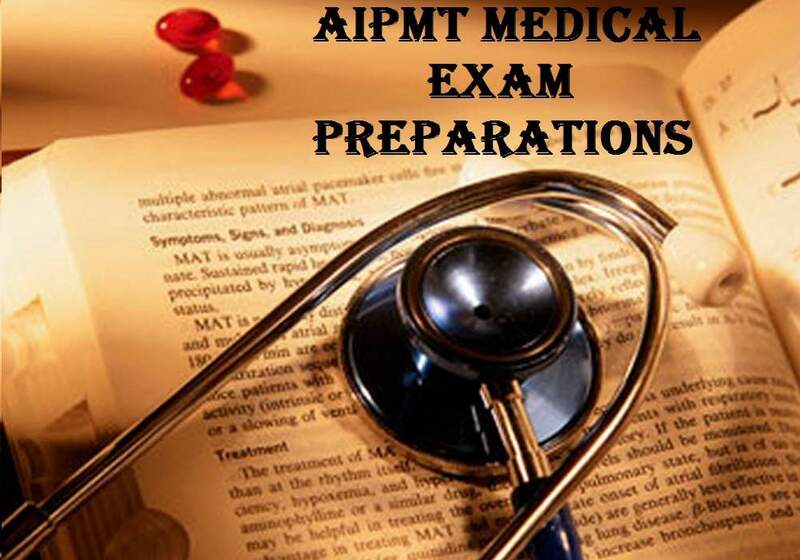 • Must maintain aspirants AIPMT good mood and stick audit strategy. It is always advised not to get involved in a comprehensive agenda that will reduce your efficiency. • It is absolutely essential for you to maintain a position of solving the problem with your focus only on the NCERT that will enhance your confidence. • Be sure to clarify all your doubts by an expert. At this crucial stage, with the help of fellow students can cause confusion unnecessary. • You must also maintain a healthy and balanced diet and getting proper nutrition because this will help you stay focused, and will increase your efficiency. Also, get at least 8 hours of sleep every day so that your body is well rested. 1. Time management is the key to success. Manage your time well and be smart about the questions I tried. Maintain track of time you spend on each question and be prepared to skip some questions if necessary. 2. while solving a toll, and start solving the questions without looking at the options given to you. Options may confuse you. 3. Start solving the questions that are sure about. This will save you from the negative labeling also will save your time. 4. Stay calm and composed while trying to paper. If you still focus during the exam, he won half the battle. Do you have confidence in yourself, your preparation? With the combination of practice and perseverance, speed and technique, it will not be hard to crack this exam.